After the dark ideas by “Nordal” I think that you will enjoy this gorgeous, bright apartment in Amsterdam. 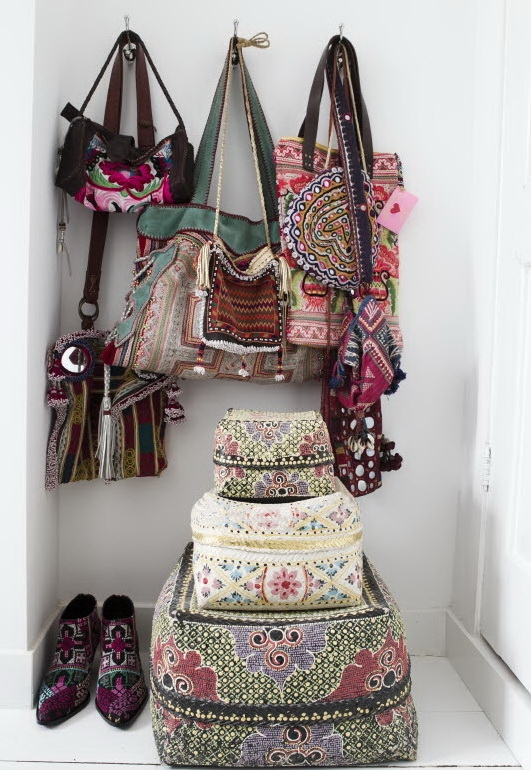 If you take a look carefully you can find lovely details with east motives. След тъмните нотки на “Нордал” си мисля, че ще е чудесно да разгледаме този превъзходен, светъл апартамент в Амстердам. Ако се загледате в него можете да откриете красиви детайли с източни мотиви. 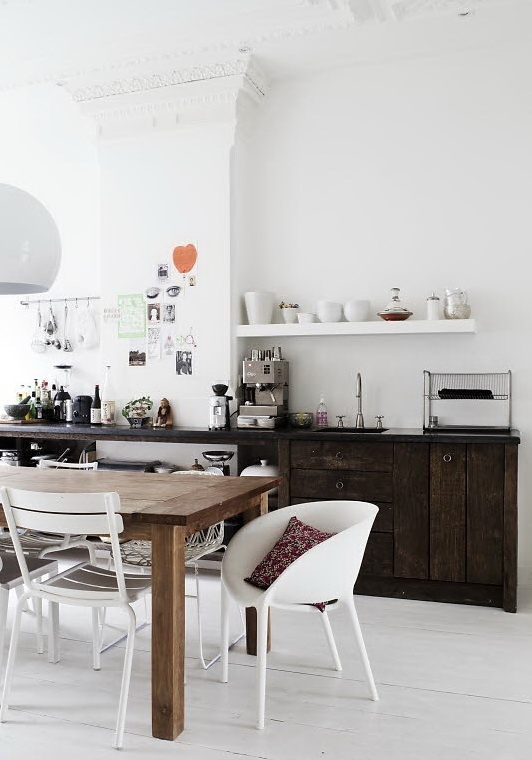 Love the kitchen & that the chairs are all different. is that a newspaper dress hanging on the wall? how brilliant! lovely apt. I never get tired of the many ways we see white with rustic woods, shades of grey and pops of colour. So stylish xxCorrina. 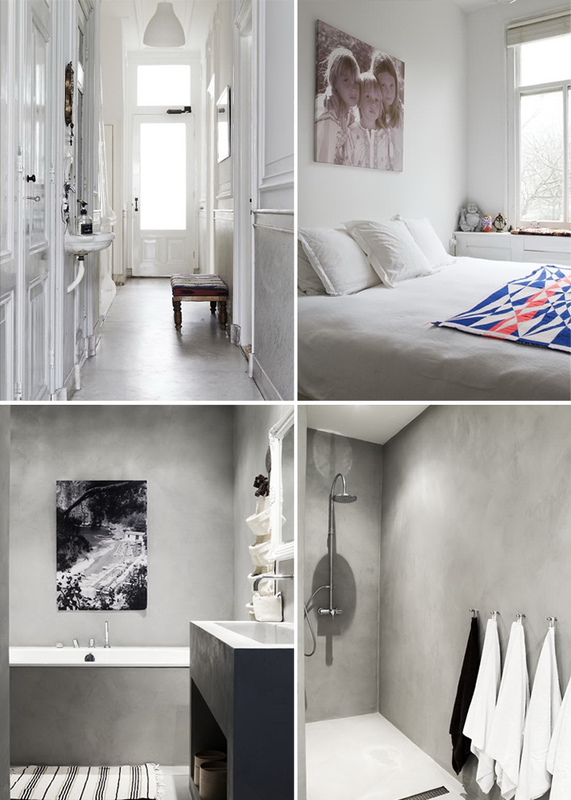 This apartment is really beautiful…thanks for your daily inspiration. Hello :) I hope that you are fine and I have to admit that I'm really happy that you all share the same taste and like the flat. Happy Tuesday! Oh goodness!! I LOVE this home so, so much! Amsterdam is definitely THE PLACE TO BE (at least for me). I love everything about that city, just name it :) Especially I like their sense of style. So beautiful! This is like my dream home. It's so bright and refreshing.